An afternoon tea at St. Luke’s Hospital Training School for Nurses in February of 1954. This spring, Rush University President Larry Goodman and Mrs. Goodman instituted a new series of University Student Faculty Teas at the Robert W. Sessions House of Rush University. The teas take place on the second Wednesday of each month and serve as an opportunity for faculty and students to socialize and enjoy a presentation from one of their peers. 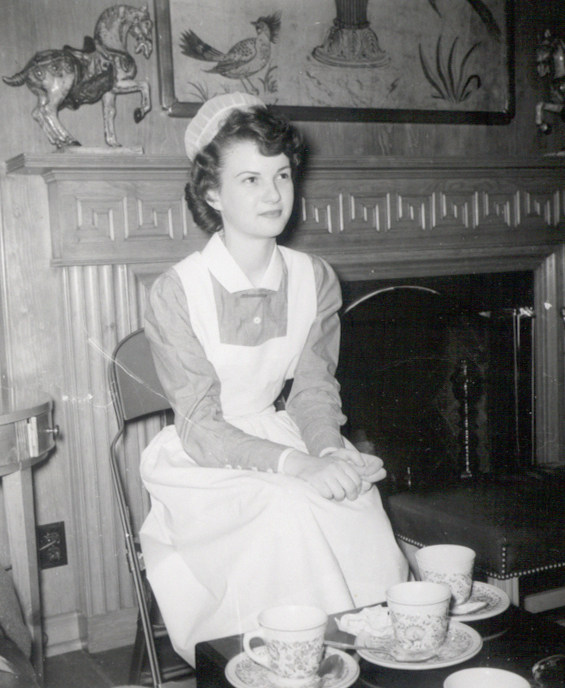 Rush also has a strong tradition of training nurses, and two of the College of Nursing’s predecessor schools provided students with a daily afternoon tea. 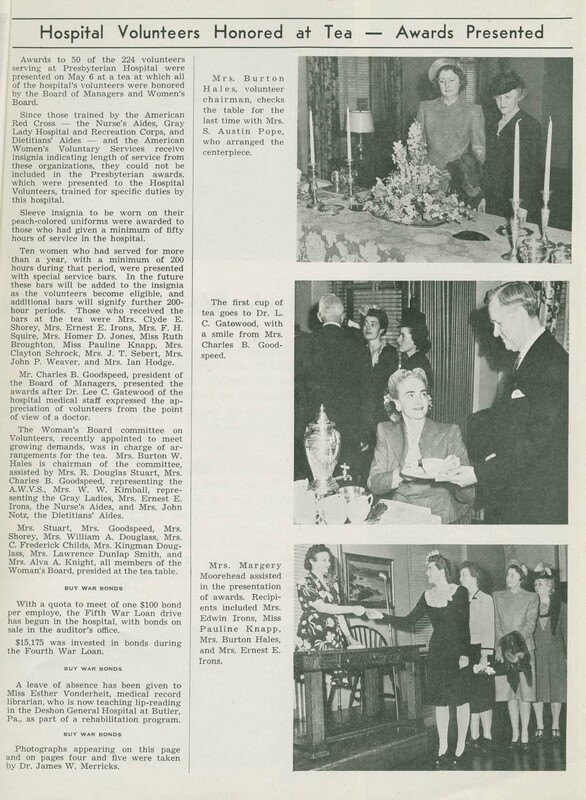 This entry was posted in Rush Archives and tagged presbyterian hospital, Rush University, st. luke's hospital. Bookmark the permalink.